Simple Scrumptious Recipes & Fairy Party Fun! 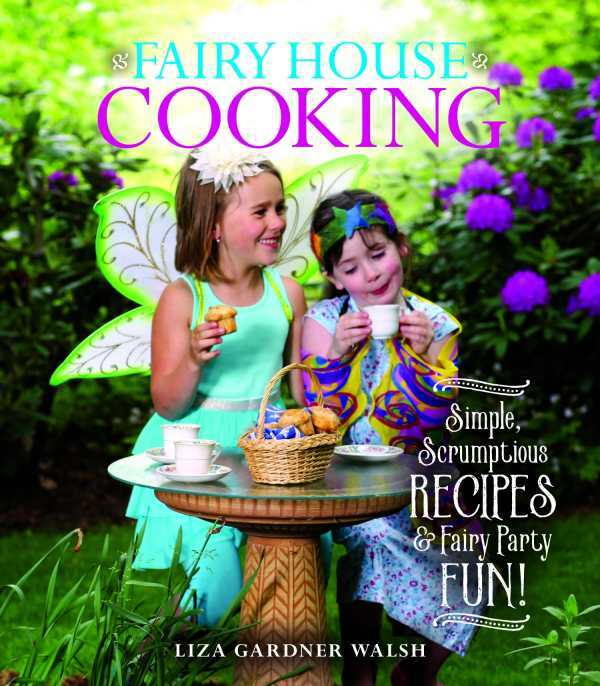 Liza Gardner Walsh presents a new dimension in fairy-themed activities—Cooking! In this delightful book, there are lots of delicious recipes, such as pretty fairy muffins, tiny confetti cookies, candied violets, and many more. There are also recipes for tiny snacks meant for fairies, and fun recipes for treats to leave out for the animal friends of fairies. Complementing the recipes will be fun sidebars of fairy lore and guides for hosting fairy-themed teas and birthday parties.